We are pleased to announce the launch of our new web-site. 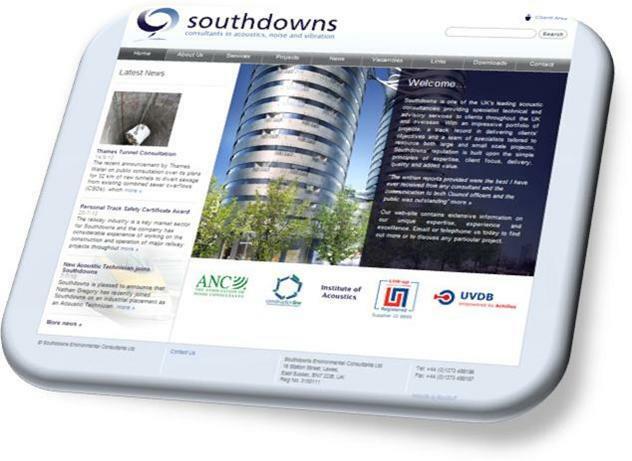 The new site has up to date project and service information as well as plenty of new material to view and additional resources for our existing clients. As part of our commitment to continual improvement we have new features including customer testimonials and client lists to provide further evidence to prospective customers on our proven track record, profile and credentials. The web-site signifies the commencement of latest phase of the company's development which also includes revisions to the quality management system and extended offices currently nearing completion.